Model: AQ-5300 High performance filtration for clean, healthy great-tasting water from the convenience of your tap. Our new 3-stage drinking water filtration system uses NSF Certified Claryum™ filtration technology to remove over 97% of chlorine and chloramines in addition to lead, asbestos, herbicides, pesticides and many more, reducing over 60 common water contaminants. The pre-filter provides added protection against heavy sediment and particles to maintain the best water filtration performance in high sediment areas. 20 micron prefilter – removes rust, sediment and silt that can quickly clog your water filter and reduce the effectiveness. For more than 14 years Todo Agua has been on Costa Blanca installing Water Filters, installing /servicing / re-gas and maintaining of Air Conditioning, Solar Panels, Floor Heating, lime scale removing systems and all general plumbing work. Todo Agua has a professional team of workers who can help you in Spanish, English, Scandinavian and German. Todo Agua offer all plumbing work such as electric and gas boilers, changing of water pipes, repair leaking toilets / water taps, ventilation supply, a blocked sink or shower. If it is a work we are not able or cannot manage to do, we will do all effort to contact and supply you with a company who is able to solve the problem. We have connection to electricians, kitchen companies, builders, carpenters, pool service, gardener, etc. We also offer key holding service and check on your hom and house when you are gone. In addition to this we offer help to contact the town hall, architect, designers, review and supervision of new buildings etc. Our team are prepared to fix and help with any problem or question. On the side you will find all information regarding the water filter products from Aquasana and 3M. 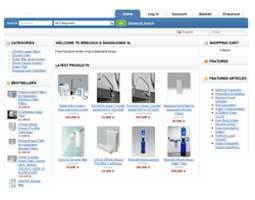 Click for the homepages for Aguasaludable (Aquasana) and 3M water filter and find more information. Todo-Agua distribute Aquasana and 3M water filter systems in Spain. By increasing the amount of healthy water comsumption helps the digestion, nutrient absorption, skin hydration, detoxification and virtually every aspect of better health. The water filters removes contaminants from tap water and deliver clean, healthy water to your home and family, and protect your children and family from chemical contaminants that can be found in tap water. Agua Saludable provides a range of water filter systems and water filtration products in Spain. 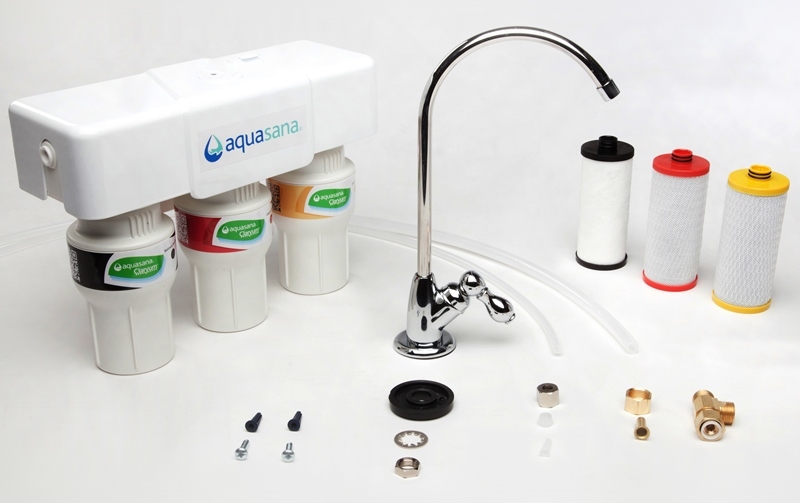 To get the best out of your water, we offer you Aquasana Pure Water Filter Systems, the highest-rated home water filtration products in the US, which not only supply you with the cleanest water but the best value too. The Aquasana water filters remove contaminants from tap water providing your family with safe, clean healthy water, whilst protecting your children from harmful chemicals that can be found in tap water. Browse our site for topics of interest or visit our store for great savings on Aquasana products. 3M water filters provides you with clean healthy water which not only offers great savings on buying bottled water but also the convenience of using pure filtered water on tap. Todo Agua installs, re-gas and undertakes the maintenance and service for air-conditioning units in houses or business premises. For a cool or warm environment we install Air condition units from Panasonic, Samsung etc. A good air conditioning system must meet the requirements, needs and expectations of the client on issues such as comfort, health, environment, life and energy consumption. Todo Agua installs solar panels to heat your water by the energy of the sun. Solar technology converts natural solar energy in an efficient way for comfort and is also environmentally friendly, because solar considerably reduces the CO2 emissions of your home. Todo Agua works with the brand JUNKERS to give you the best quality guarantee. Todo Agua installs and distributes Ceilhit Fenix Holding heating products. Fenix ​​Holding is a registered trademark and produces electric heating cables, heating mats and heating circuits. Thanks to the tremendous flexibility of this product it is easy to install in many places.